As we continue on the quest for the most epic Thanksgiving menu of all times, I thought I should introduce you to these Roasted Chinese 5 Spice Sweetpotatoes. Game Changers!!!! I’ll just be totally up front. I can’t get behind the marshmallow/sweetpotato situation. It’s just not for me. Too sweet. Instead, I’m proposing this Chinese 5 Spice Sweetpotatoes medley!! It’s a simple recipe of cubed California sweetpotatoes that are tossed with olive oil, Chinese 5 spice, salt and pepper. Load it up with some freshly chopped chives and green onions before serving and it’s the perfectly balanced bite. It’s absolutely the perfect side dish for Thanksgiving – or if you’re as obsessed as me – you’ll be breaking it out for lunches on the regular! 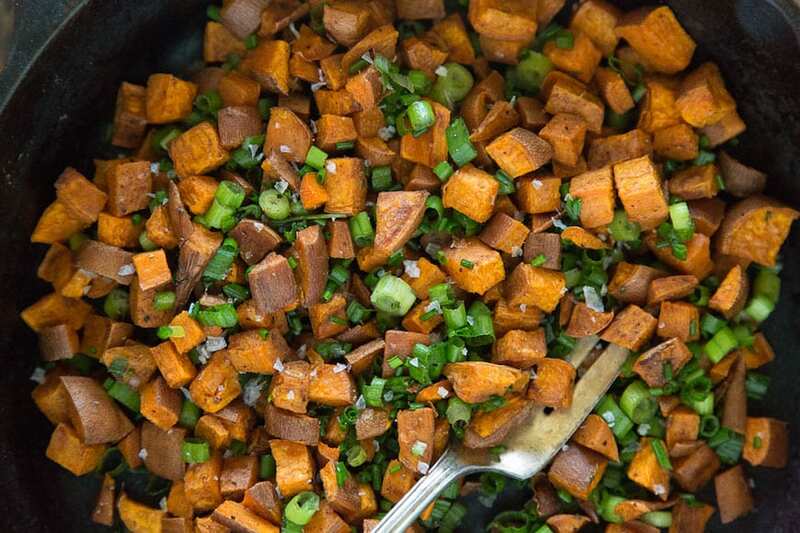 On a large baking sheet, toss together the cubed California sweetpotatoes, olive oil, salt, pepper and Chinese 5 Spice. Once coated, evenly distribute the sweetpotatoes on the baking sheet. 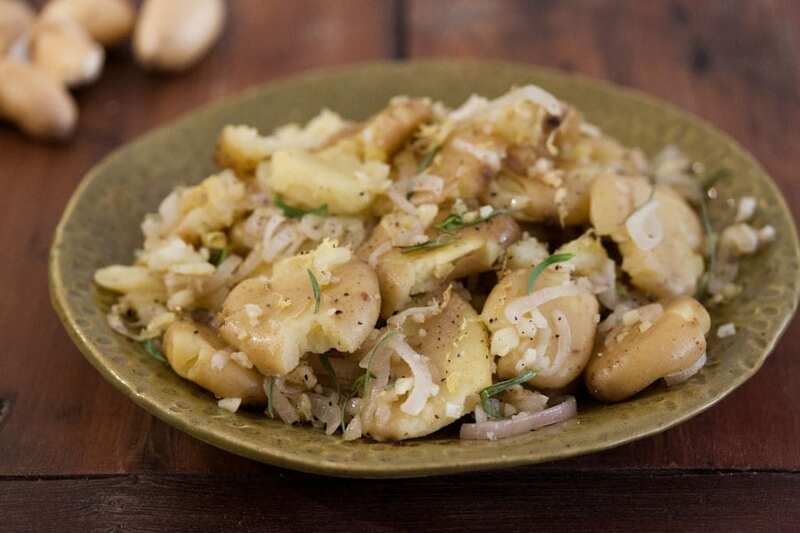 Transfer the potatoes into the oven and roast for 25-30 minutes until they are fork tender. Add some freshly chopped chives or green onions on top and serve as needed. I want to eat these all day long. I don’t care if I turn orange! I started bringing a squash dish to thanksgiving three years ago and am thinking that I found this years’ addition! YUM! I LOVE five-spice!! 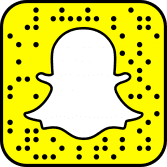 I use it on a ton of things! This dish would be great! I regularly roast sweet potatoes with 5-spice powder…you just can’t beat the flavor! 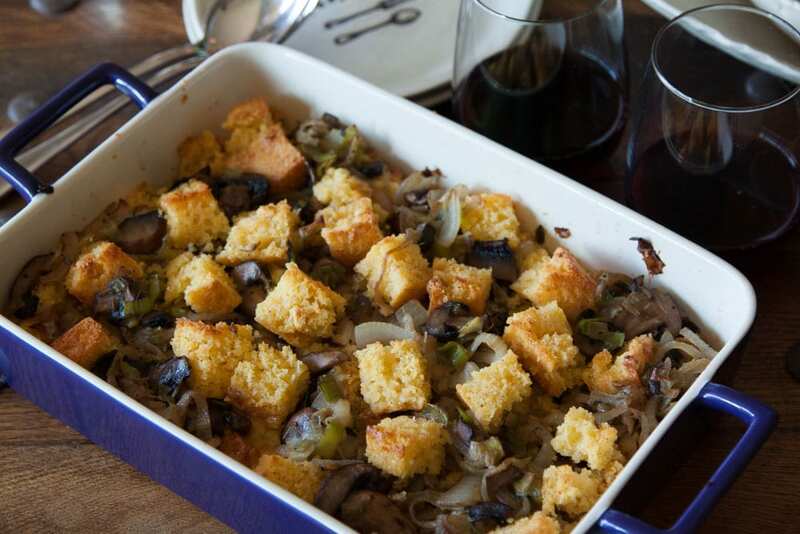 These look amazing…a nice little twist for a Thanksgiving side dish! OMG this looks like my kind of Thanksgiving side. I love spicy centric dishes like this! Yum. I just love sweet potatoes! 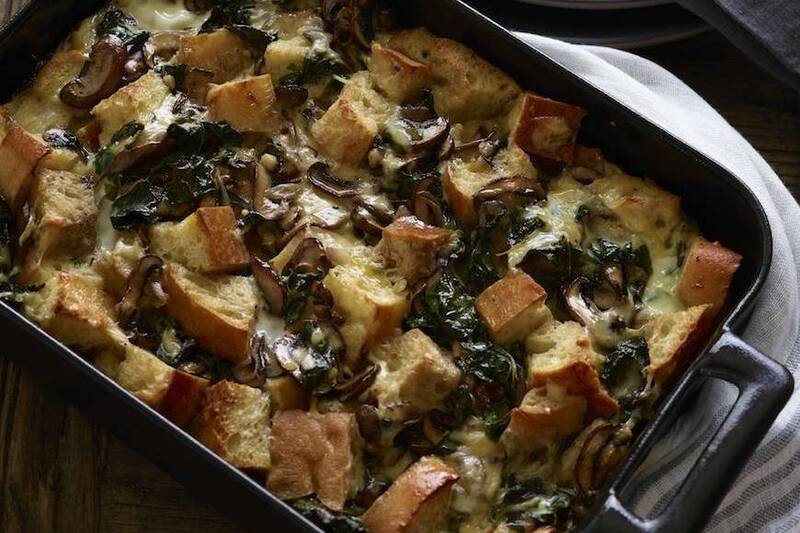 I think this will be the perfect dish for Thanksgiving and beyond! I am lovin’ the spices on these babies!! I haven’t cooked with Chinese 5 spice in such a long time! I love the idea! I may just have to try these out. Thanks for the recipe! Ok seriously, how have I never paired sweet potatoes and 5-spice?! It’s going to happen now, for sure! These look amazing! I love that you used such an unusual spice combo! Love this! We always make sweet potatoes for Thanksgiving, so I’m always looking for new inspiration – I’m definitely making this! I adore Chinese 5 Spice! We added it to our cauliflower chicken fried rice last night. This is a sweet potato recipe I can get behind. 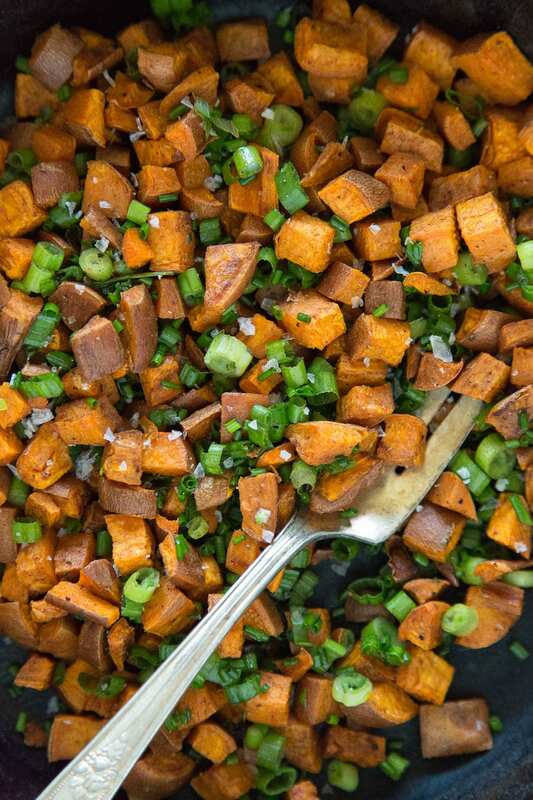 I’m obsessed with sweet potatoes and I love this take on them! All the green onions and chives make them look so pretty too! I’m a Brit and have never heard of marshmallows and sweet potatoes, it sounds really gross to me. However, I love the idea of 5 spice roasted potatoes, can hardly wait to try. I love this flavor combination! Adding these to the must-try soon list! I seriously stared at the first photo for a good minute solid. Mesmerized. While I can get behind the marshmallow thing, I also love a spicy sweet potato. I pretty much have yet to meet a sweet potato I don’t *love*. I can’t wait to try this recipe, it looks incredible! Try them with Extra Virgin Coconut Oil.